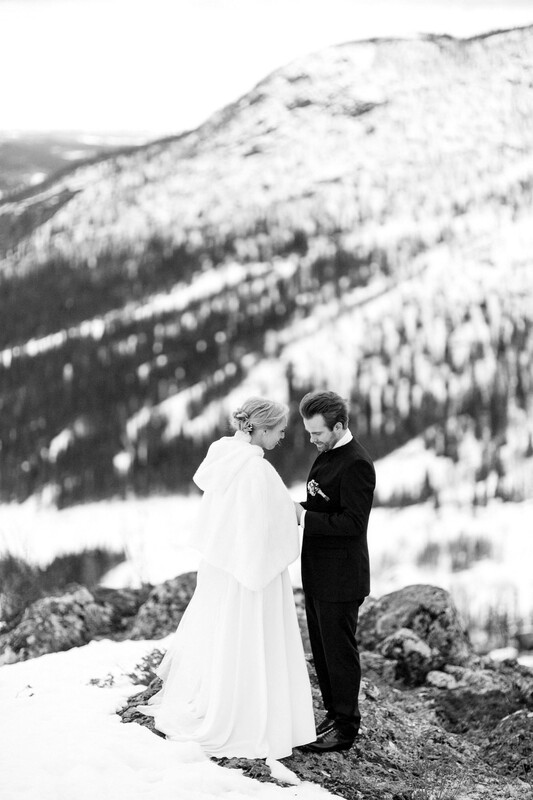 Few things top a proper winter’s day in Hemsedal. 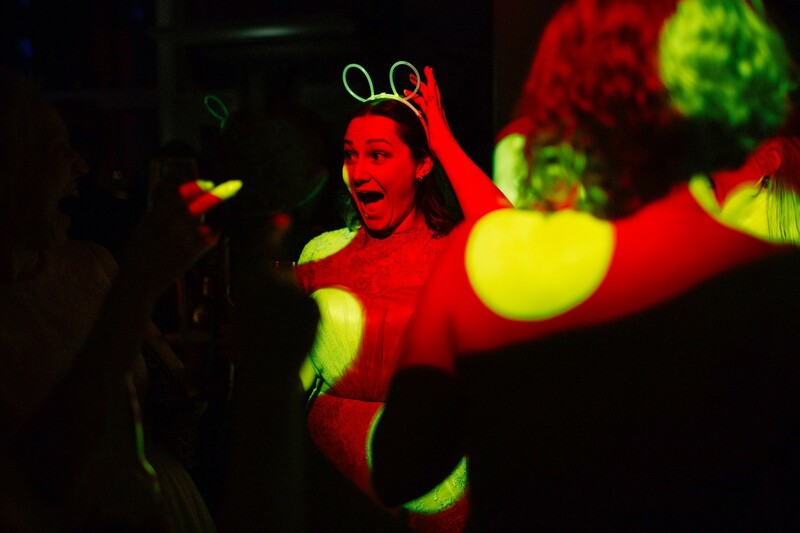 Great skiing conditions, and even better party conditions. 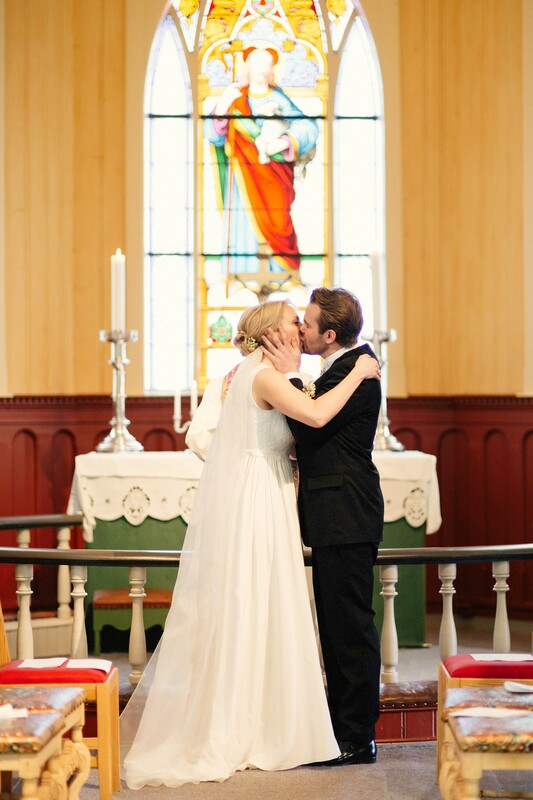 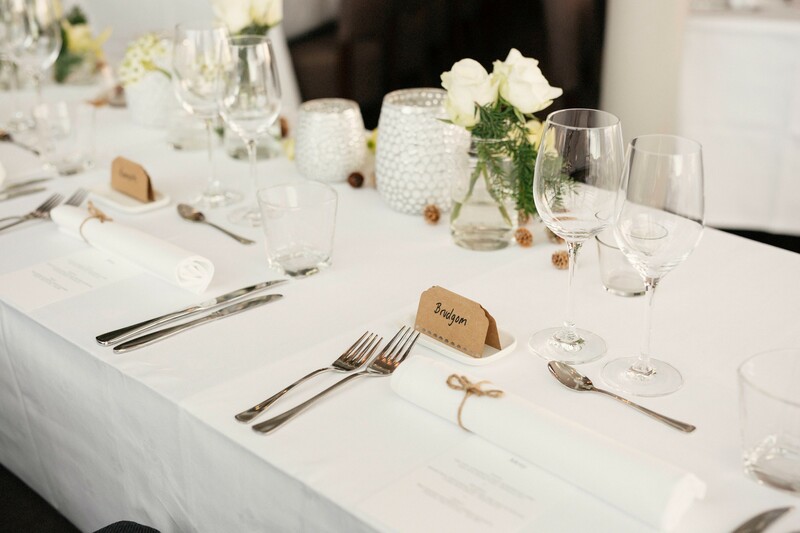 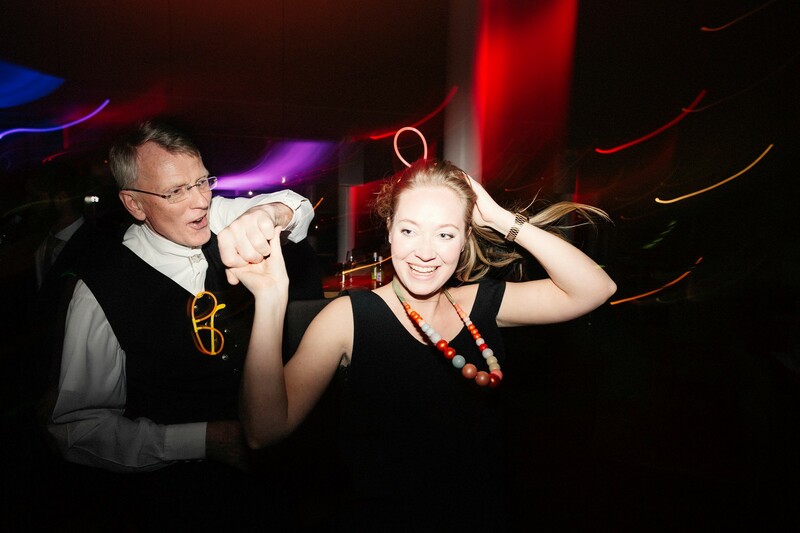 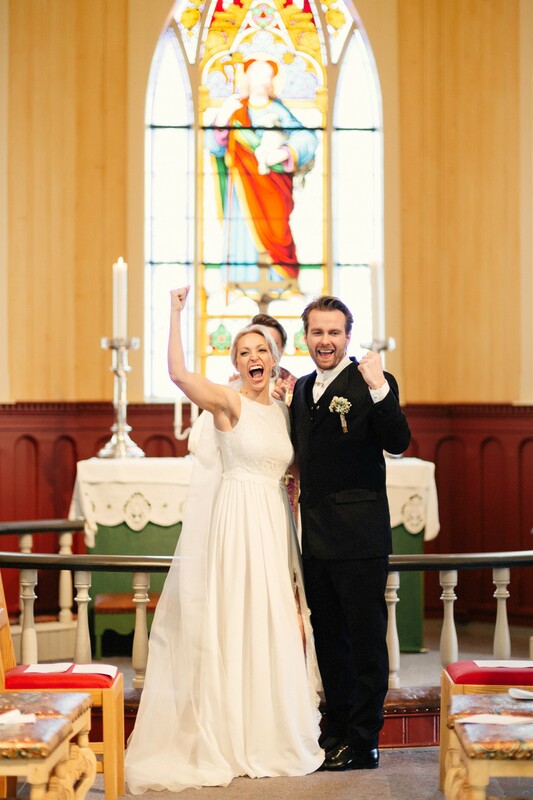 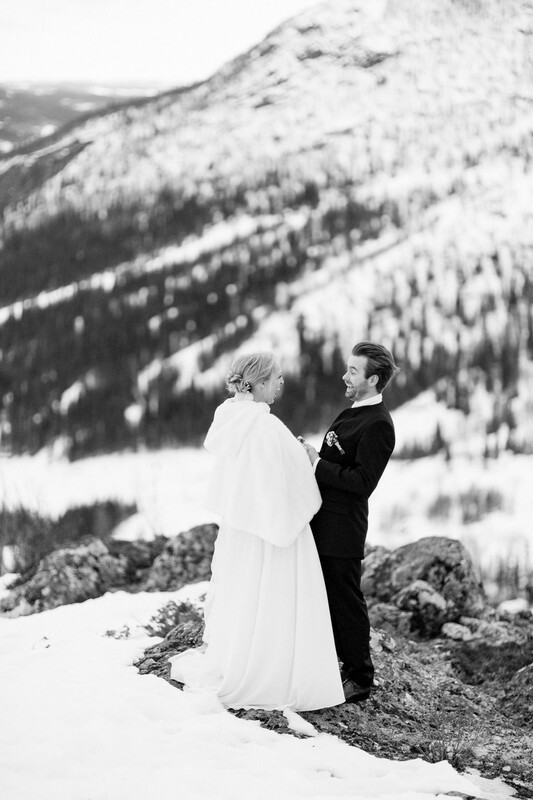 The atmosphere was electric when Gunhild and Christian celebrated their love at Skarsnuten. 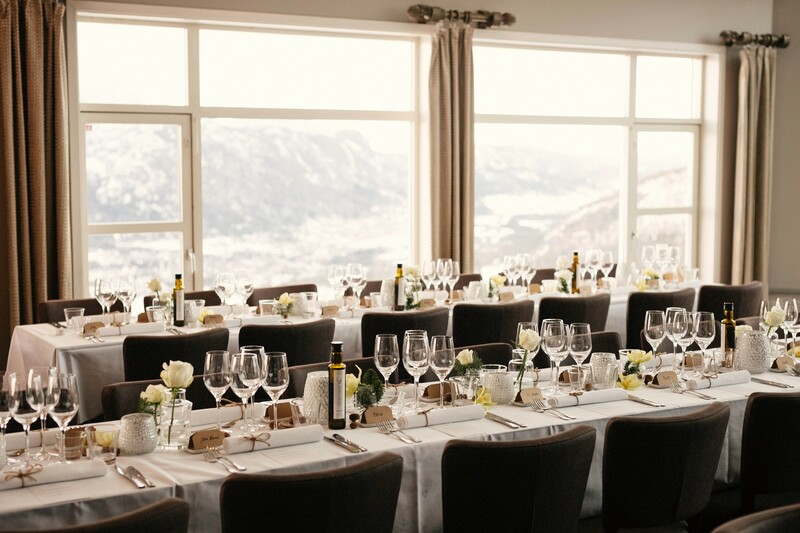 Gunhild and Christian were married in Hemsedal kirke, and the reception was held at Skarsnuten hotel– a place with a truly breath-taking view!